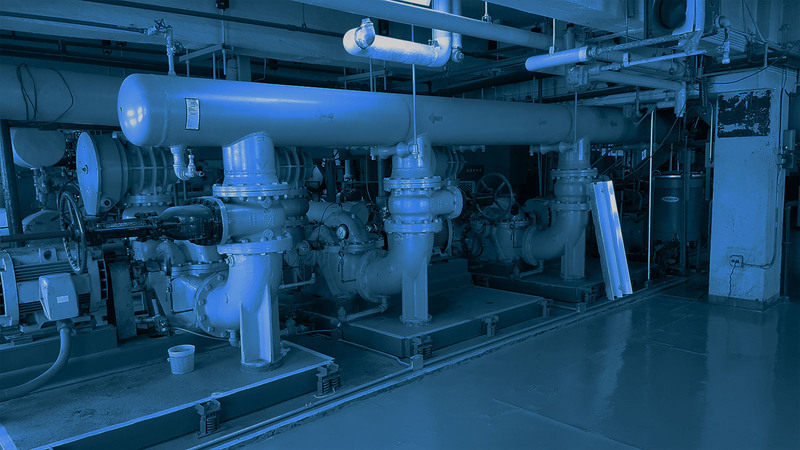 Sci- Water provides a comprehensive line of products and services to help you address the diversified water problems associated with facility management. We provide a complete range of HVAC water treatment services, including full or advisory water treatment services options. We provide chemicals, training, and services to commercial and residential buildings, hospitals, schools, and museums. For manufacturing, commercial/residential buildings, hospitals, municipalities, office buildings, school districts, and other large structures with large and small HVAC water holding systems. Find more information about the advantages of our energy-efficient Water Treatment Programs and what we do, review our website. Chemical Water Treatment (CWT) is a green industry! CWT costs less than 1% of a facilities operating budget and reduces expenses by lowering fuel oil /natural gas, electricity, and water consumption. Improves workplace safety by keeping HVAC equipment clean, efficient, and operating within design specifications. Manages harmful contaminents such as mineral deposits and biological growth. Controls corrosion of metallic surfaces such as piping and equipment.